Governor Brownback suddenly realized that he needed to face the truth that he had allowed selfish ambition to overrun what was really important in life. He began reprioritizing his life. Learn a lesson from Governor Brownback. If ambition becomes overdone, face the truth and adjust accordingly. 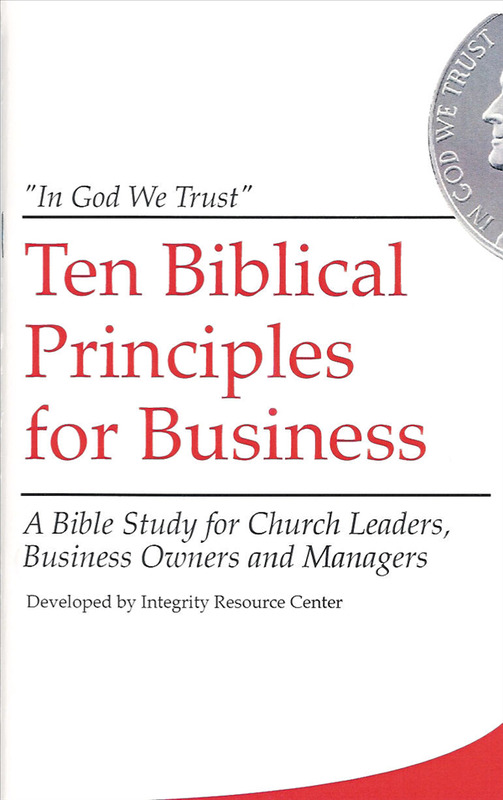 To better integrate faith and integrity into your work take Integrity Resource Center’s free FIRE Assessment. Originally published June 01, 2011.